A lovely example of this burrowing shipworm which is approximately 50 million years old. The specimen exhibits a thin slice which is packed both sides, ground gem smooth and finally polished to reveal excellent detail. 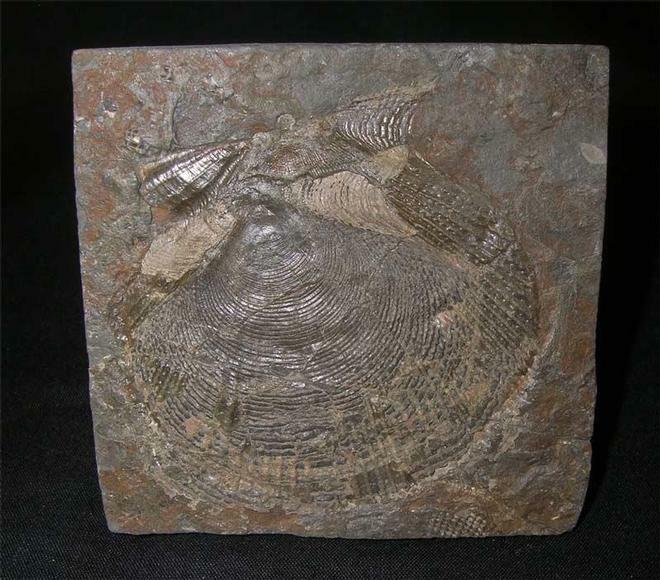 Very nice study fossil for the collector. 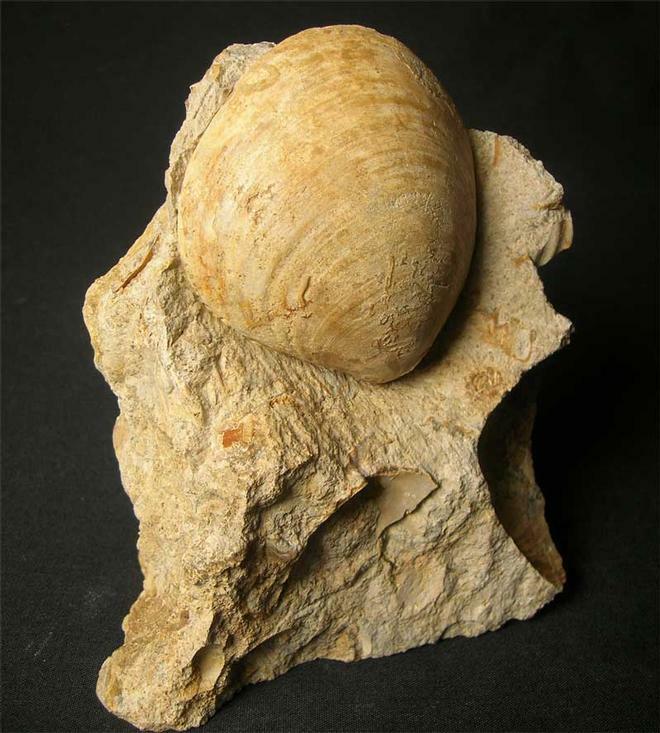 Preserved in a squared block of dark limestone is this beautiful carboniferous bivalve. The detail throughout the specimen is very fine and thiswould make a lovely addition to any collection. One for the drawers. 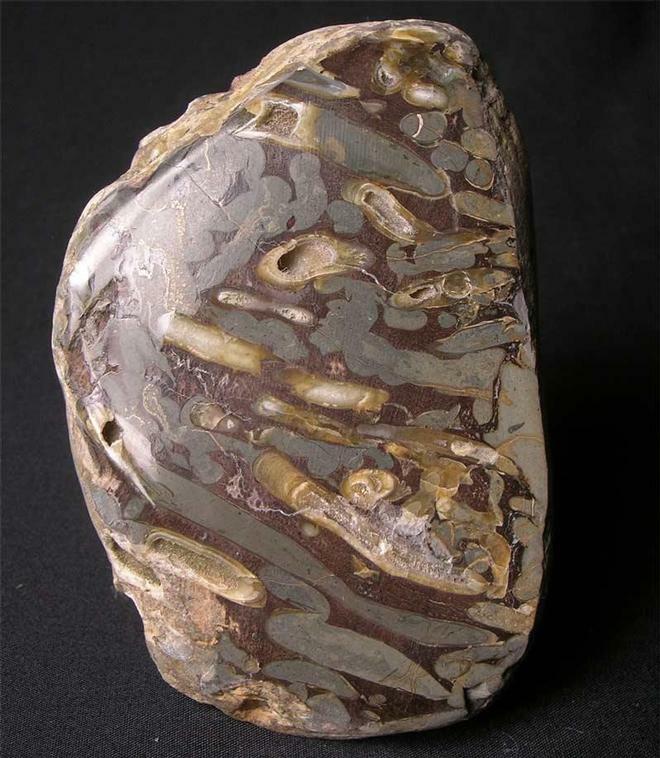 Fossils which have been damaged or poorly during their lives are sometimes preserved and are known a "pathological" specimens. 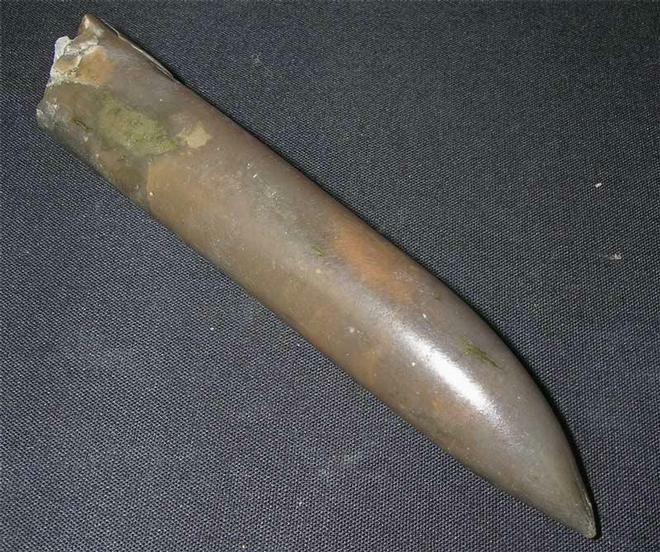 This belemnite as can be seen in the images, has got a bent tip. The specimen has been beautifully preserved in solid brown calcite and is almost complete. A fantastic addition to any collection. areal good conversation starter piece. This very high quality specimen has been preserved in solid calcite and lies in a generous piece of Oolithic matrix which has a cut base for display options. Approximately 167 million years old. A nice collector's piece.